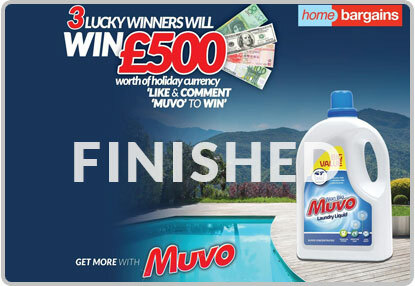 Clean Up BIG TIME with Muvo’s Credit Crunching Competitions. 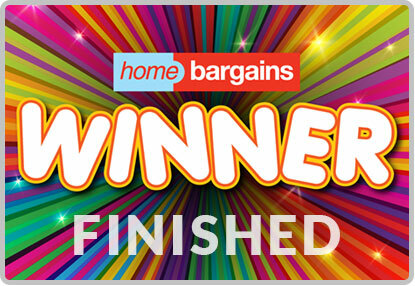 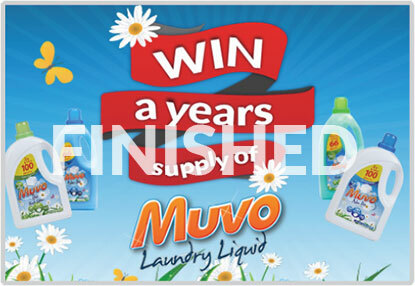 Something new every month and lots of winners, taking home great prizes like a whole YEARS SUPPLY OF MUVO. 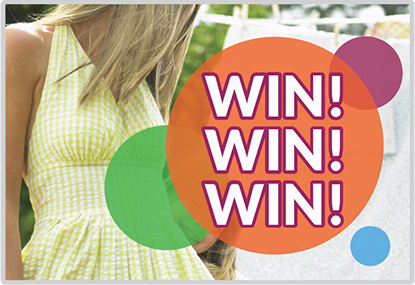 Make sure you Like our FaceBook page to be first to know about our latest competitions and fun stuff to lighten the load.